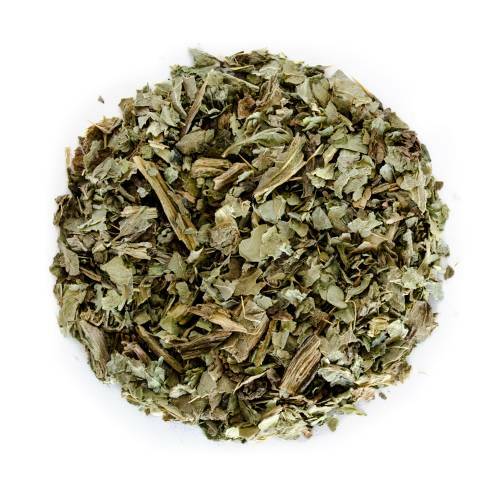 Certified organic milk thistle leaf from Croatia! Have you tried Milk Thistle Leaf? Tell us what you think! The bright, vibrant hibiscus blossom is recognized in many parts of the world as much for its gorgeous petal displays and cultural significance as for the splendidly sweet and tangy taste of the herbal tea it produces. In Hawaii, for instance, a woman who wears the hibiscus flower behind her left ear is indicating that she would like to take a lover, while one who wears it behind her right has already been claimed. One who wears it behind both, however, may present a bit of a quandary to the potential man, or else a laid-back dream come true: she already has one lover, but wouldn’t mind another. Though it is native to the Aloha state, many islands in the South Pacific and countries in Asia also have the pleasure of calling it their own, and both Malaysia and the Conch Republic boast it as national symbols. Ironically, though the iconic bloom is sometimes called the Queen of Tropical Flowers for its associations with peace and happiness, one of the most poignant legends surrounding the flower is very sad.